I was scrolling through posts on a horror Facebook group I had just joined and I saw one about the movie Night of the Comet. It was about the movie and mentioned Kelli Maroney. Remembering the blog post I wrote a while back about the reference to Night of the Comet in Chopping mall I commented on the post, mentioning the “Easter Egg” I wrote about. So not only did I get a little fan interaction with one of my favorite actresses from some of my favorite horror movies, but my theory has been confirmed! 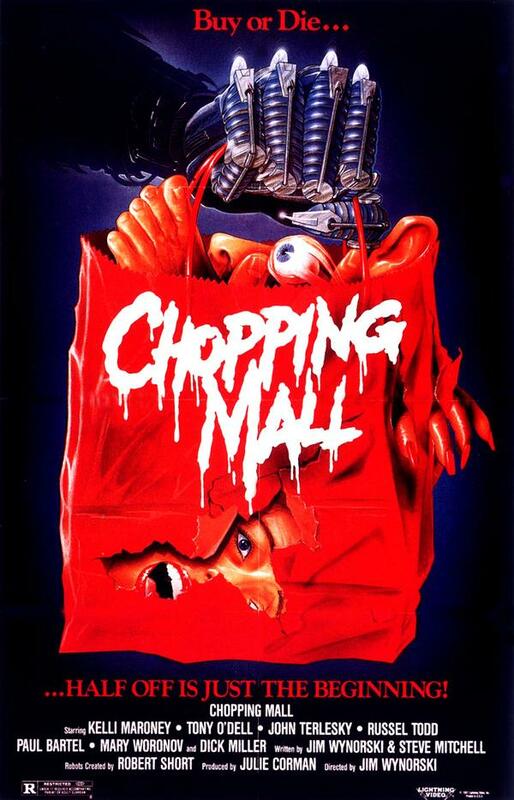 Just watched ‘Chopping Mall’ for the first time. A classic 80’s horror movie. 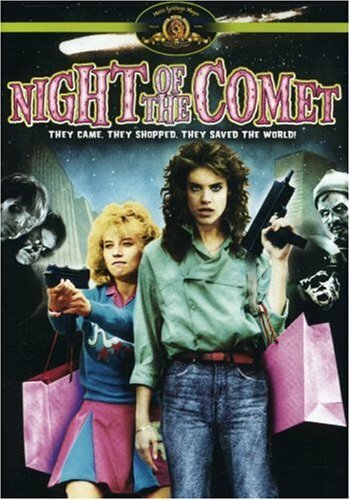 Released in 1986, it had Kelli Maroney and Mary Woronov, both from ‘Night of the Comet’. It also had Barbara Crampton from ‘Re-animator’ and ‘From Beyond’. I’m not sure if it was intentional or not (I’m pretty sure it is) but in the scene where they’re trying to shoot a propane tank to blow up the elevator, Kelli Maroney grabs a pistol and hits it with her first shot. Then she says, “My dad’s a Marine.” An obvious reference to ‘Night of the Comet,’ where her character’s father is in the military and both her and her sister are proficient with firearms.